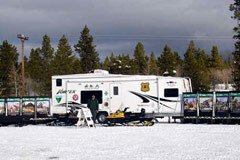 A directory of state and national snowmobile safety education providers, along with the most comprehensive collection of online and downloadable snowmobile safety education tools and training materials you’ll find anywhere. 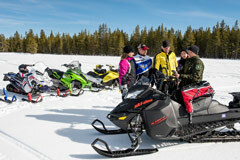 Use our calendar to locate training, workshops and events nationwide or near you related to snowmobile safety topics. The most comprehensive collection of safety education and training resources you’ll find anywhere.